The Supreme Court has held that in the absence of any negative covenant in the lease agreement restricting the tenant to run business only relating to the purpose for which the premises were let out, the use of the lease premises for other purposes does not amount to ‘user for the purpose other than for which the premises was leased’. In this case, Ravi Chand Mangla vs. Dimpal Solania, one of the grounds in the suit for eviction filed under Section 13 of the Haryana Urban (Control of Rent and Eviction) Act, 1973 was that the tenants have changed the user of the property in dispute. According to the landlord, the property was let out for the purpose of a sawmill and now the tenant has closed it down and the work of manufacturing of grills was going on. The Rent Control Court rejected the contention of the landlord that this amounts to change of user. The appellate authority and the high court affirmed this finding observing that tenant has liberty to run any other business activity apart from the saw mill as per the rent agreement. The landlord, who is a 96-year-old doctor, assailed these concurrent findings before the apex court. It was submitted on his behalf that the premises in question is about 2000 sqft which is part of a larger plot of land which he intends to use for construction of a hospital for charitable purpose. The bench referred to judgment in Dashrath Baburao Sangale and Ors. v. Kashimath Bhaskar Data, wherein the argument of the landlord was that the premises taken on rent for ‘sugarcane crushing’ was used for cloth business. 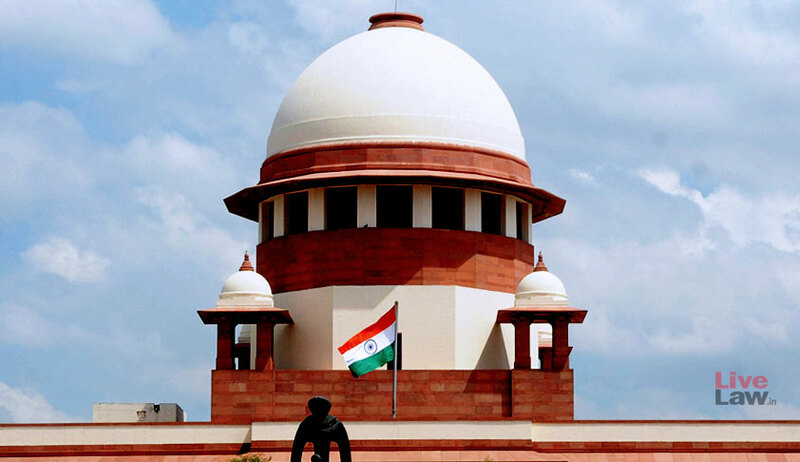 The apex court had rejected the contention that there was change of user.